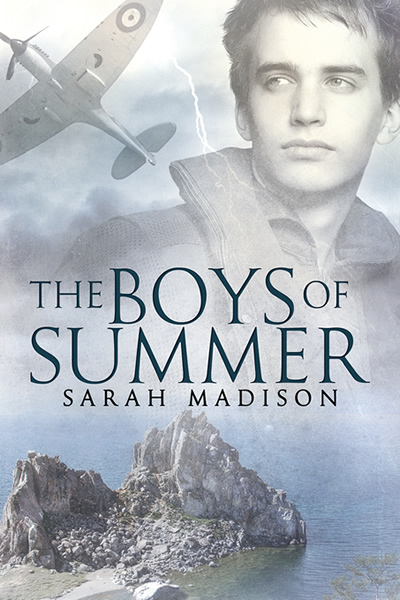 The Boys of Summer is a Featured Book on TRR, Celebrations, and More! Well, I have a lot to share with you today! The Boys of Summer is being featured over at The Romance Reviews for the month of November. Best-selling author Susan Mac Nicol (Stripped Bare, Saving Alexander) asked me some very discerning (and tough!) questions. There is also TRR’s book review, and I’ll be giving away e-copies of my work, too. TRR listed The Boys of Summer as one of their Top Picks! So drop by, check out the interview/review and leave a comment! I’ll be checking in daily to answer any comments or questions. 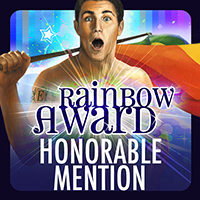 The other exciting bit of news is that Elisa is celebrating the 7th anniversary of reviews_and_ramblings, as well as the 5th anniversary of the Rainbow Awards. As such, she is hosting a Pre-Awards Party all this month of November, with each of the 165 finalists for this year’s awards (that includes me!) contributing a copy of their award submission stories. There will be new posts every day and new ways to enter to win. She’s hosting a scavenger hunt as well as Name That Excerpt, so if you are a big fan of M/M romance and GLBTQ fiction, then go check it out! 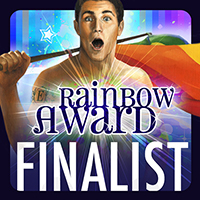 The winners of the 2013 Rainbow Awards will be announced in December! This entry was posted in Uncategorized and tagged announcements, awards, contests, GLBTQ, interviews, promo, reviews, Sarah Madison by Sarah Madison. Bookmark the permalink. Yaay! The news about TBOS gets ever better! I am delighted for you. 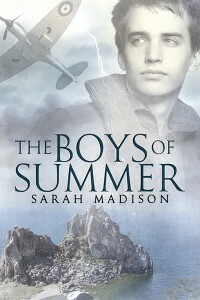 Sarah Madison recently posted..The Boys of Summer is a Featured Book on TRR, Celebrations, and More!